With the holidays there are plenty of get-togethers from seeing friends and family to office functions. 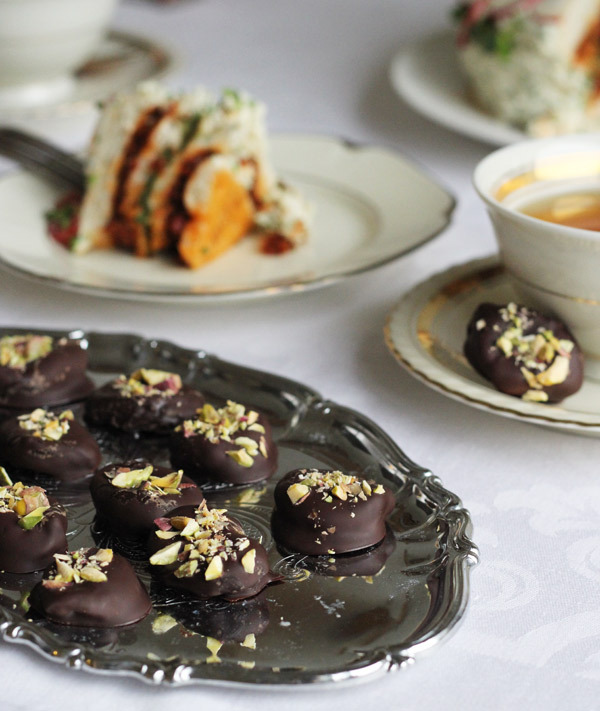 Attending these more private events, it’s always nice to bring something sweet or savoury as a gift for the host or hostess together with a nice bottle of something. 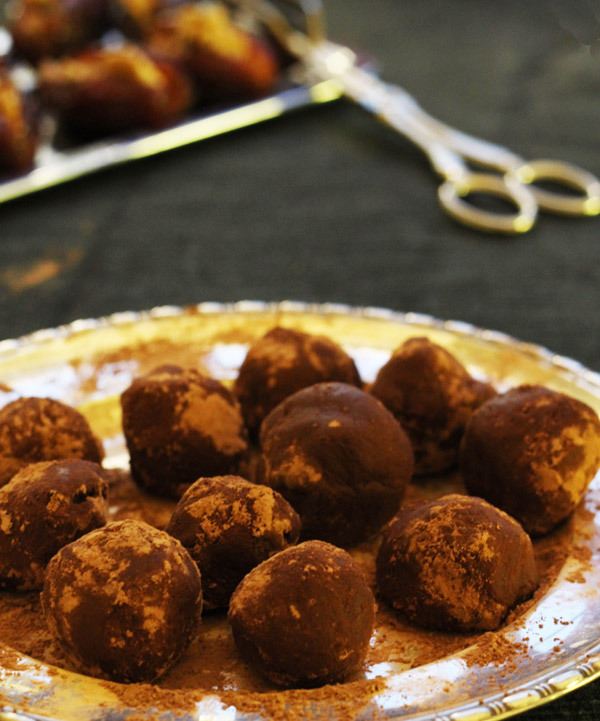 Here’s 10 do it yourself foodie gift ideas which you can make yourself. 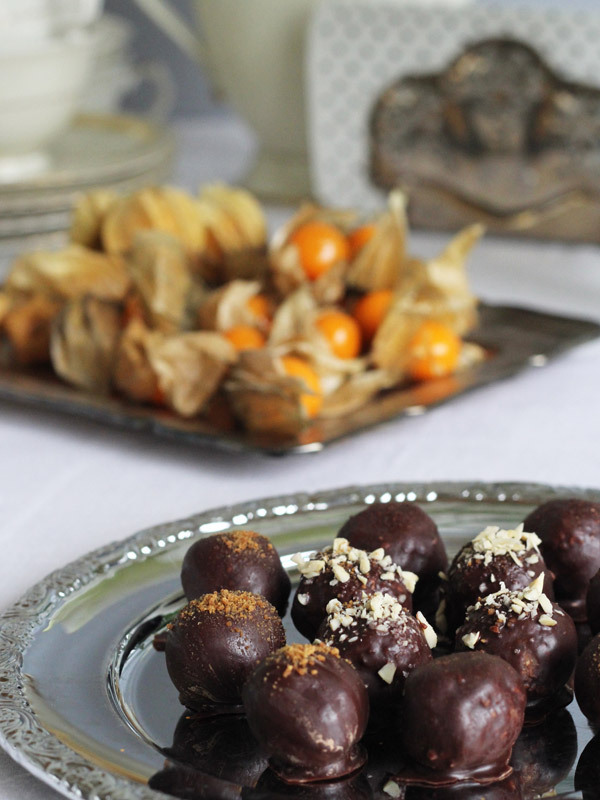 For these, I recommend organic, non bleached apricots, they are simply divine covered in a dark, good quality chocolate. 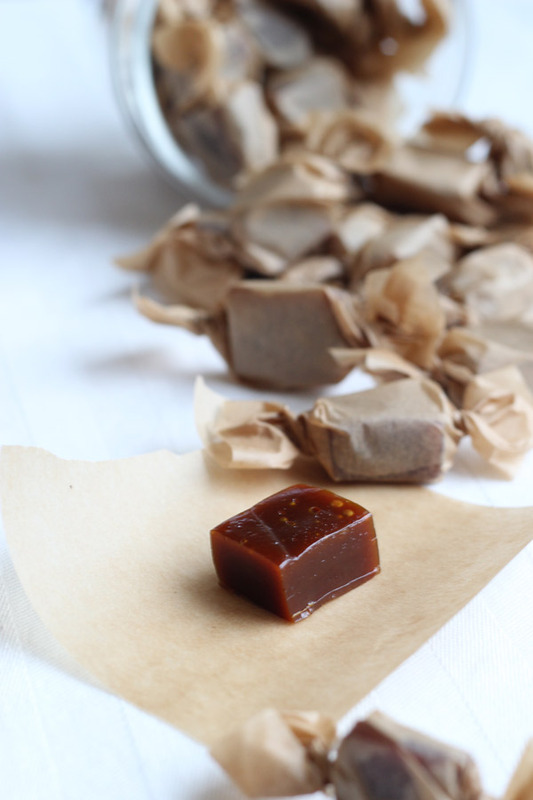 Toffee or caramel is easy to make yourself, these have a velvety taste from the dark muscavado sugar and saffron. Wrap these up in a nice paper and put in a pretty bag for that final touch. 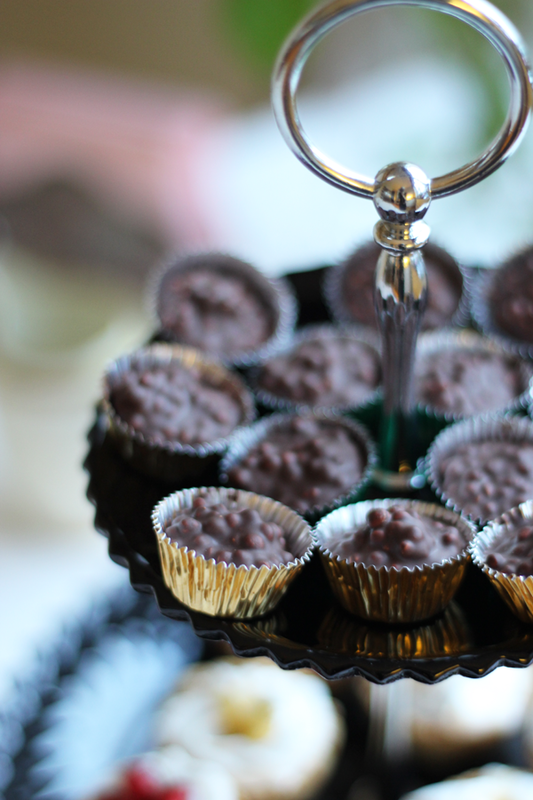 Use small tinfoil forms for these gluten and nut free chocolate treats. 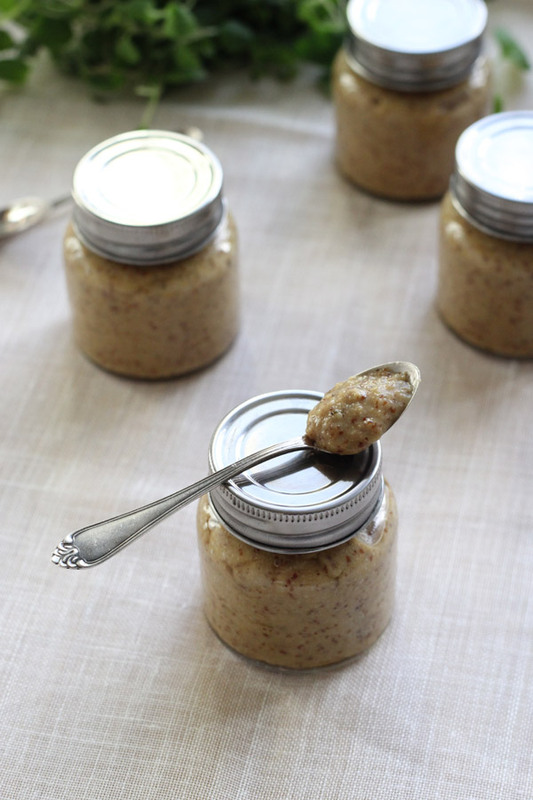 This is a perfect gift around the holiday season, as they make the perfect in-case-of-unexpected-guest ingredient. 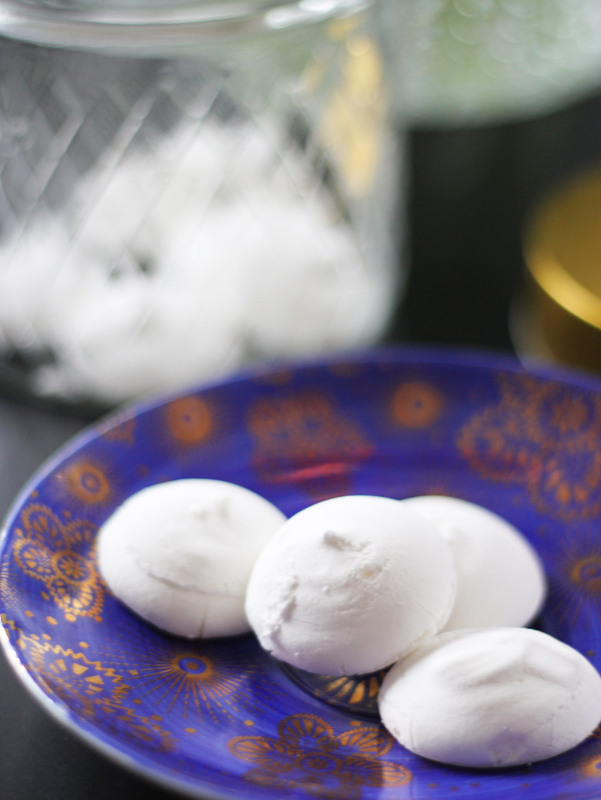 Meringues luxe up everything from a simple chocolate mousse, to a ice-cream sundae to a tiramisu. Make them small and dainty. These are definitely easier then they look! and a low sugar substitute for all these other treats around Christmas. 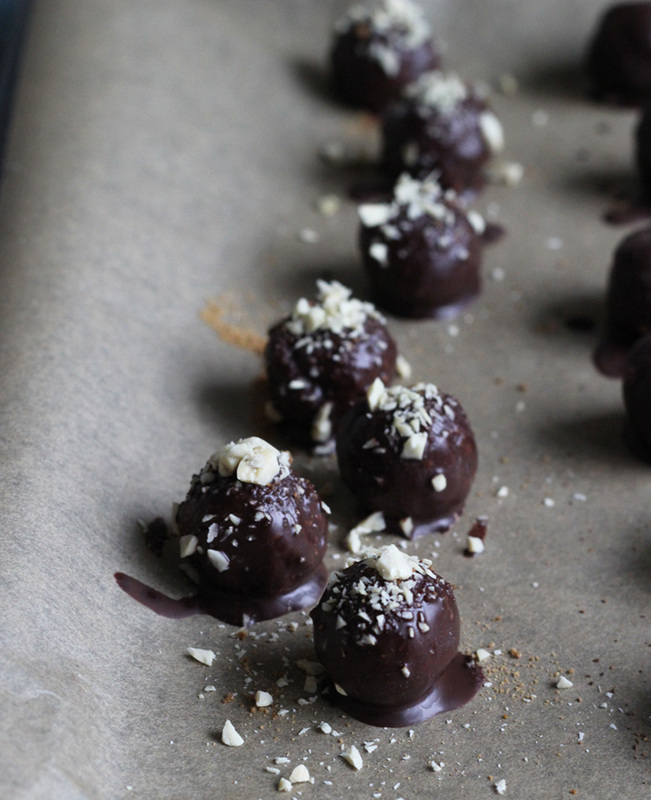 Roasted walnuts + dark chocolate truffles = perfection. This gift needs to further explanation. Pair these with champagne and you have the best gift of this season. With the holiday season, there is plenty of snack platters, and vegan cheese has exploded over the last few years. You got a vegan cheese substitute for everything – almost. 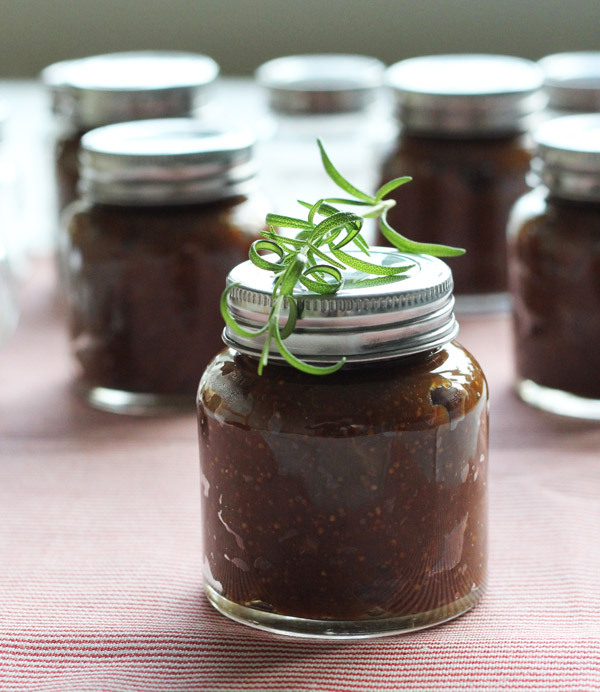 So a fruity fig marmalade is the perfect addition to any vegan cheese platter. Home made or store bought. We all have at least this one friend who is very health conscious. 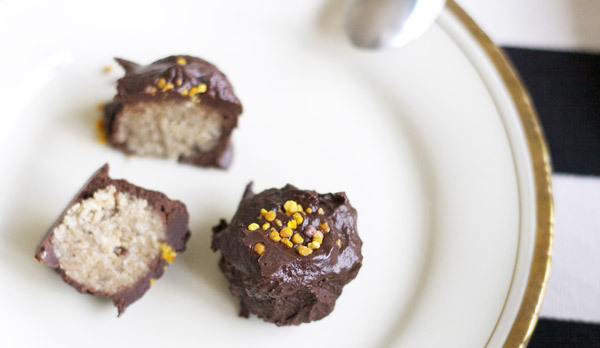 Then this is the perfect gift to make, no refined sugar at all. Best to be stored cold. 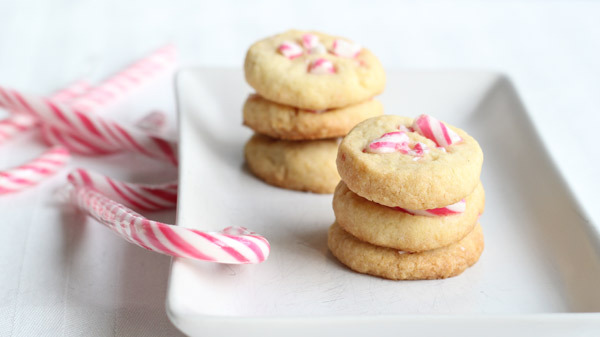 Make these and package in small bags with a candy cane attached to the package. These are sweet cookies made from a vegan short bread recipe.